Passerines, being generally small to medium-sized, have a high basal metabolic rate. Consequently, passerines need to feed often, and on a high-energy diet in order to maintain their energy reserves. Their diet, as a whole, is as diverse as the order. 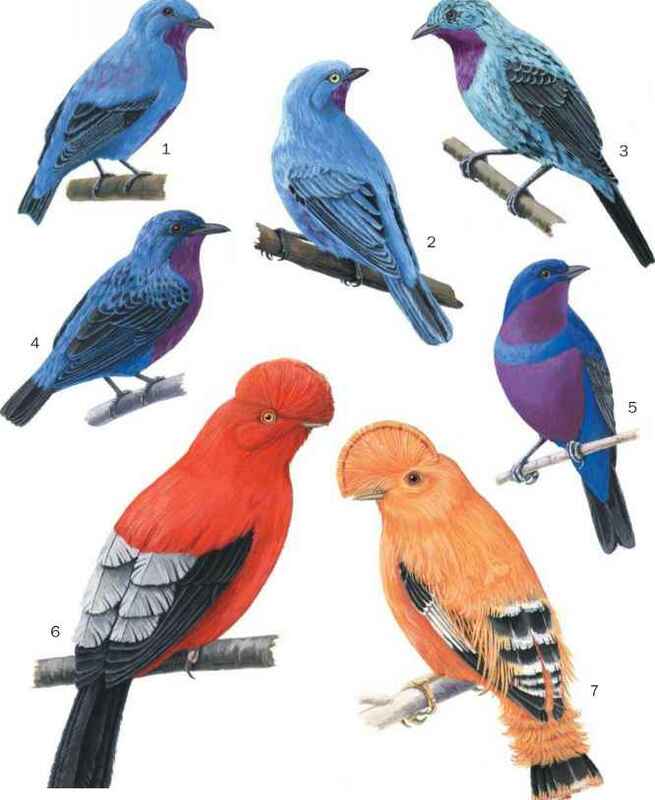 There is a wide variety of feeding strategies among passerines, and these can range from the gleaning of insects from bark by creepers, to the hawking of insects by flycatchers, and to the specialized seed eating by the finches. Many species are highly opportunistic, like the truly omnivorous Corvidae, that have been known to feed on anything from carrion to potato chips. Most species eat their food as they find it; some, however, will store their food for later consumption. Shrikes have a particularly unusual strategy for storing food. They impale prey, which are usually insects, but also small birds or lizards, on a thorn or barbed wire. This unusual practice has earned them the rather gruesome nickname of "butcher bird." Dippers, so named for their habit of bobbing up and down while perched on a rock, are truly odd passerines in both their feeding ecology and habitat. Though they are undisputedly oscines, dippers qualify as water birds rather than land birds because they forage on aquatic invertebrates. With their stubby wings, thick down, strong legs and toes, and specialized eyes that can see both above and below the water, dippers are uniquely designed to walk or swim along the bottoms of fast-flowing streams and rivers.